Amelia Bedelia takes everything people say literally but always does what she says she is going to do. 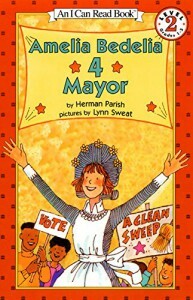 This leads the town to the idea that Amelia Bedelia should run for Mayor. Along the way she confuses homophones, homonyms, and idioms for different meanings. 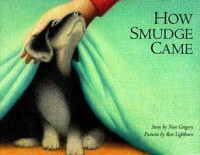 Students could use this book when learning about homophones, homonyms, and/or idioms. They could read the story and identify each homophones, homonyms, and/or idioms and tell what the characters actually meant versus what Amelia Bedelia mistakes it for. When Cindy finds a puppy in the rain she takes him home with her despite the fact she knows will not be aloud to keep him. She tries to hide him during the night and during the day takes the puppy to work with her. A problem arises when the people she lives with find the puppy and take it away. 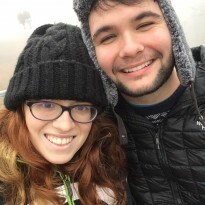 She works to get the puppy back and the story ends with the patients at the hospice center she works at find the puppy and decide to keep her there for her. Students can use this story to study plot diagrams and problem and solution. They could use a cause and effect graphic organizer or fill out a plot diagram. A tale of a baby snake who is not ready to grow up. The book tells the story of his efforts to stay young and active, through his journey he realizes growing up isn't so bad. This book has a rich vocabulary. 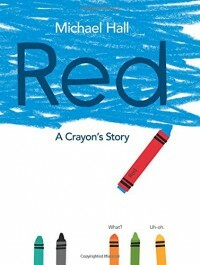 Teachers could use this book to demonstrate creative writing to students. This could also be use as an integrated science and reading lesson. Students could pair this text with an informational text on adaption. 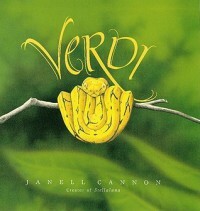 After reading first, the informational text and next, "Verdi"; students could pick out the adaption the green pythons in the book have. 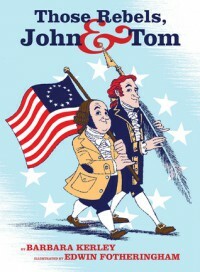 An informational children's book that compares and contrasts the founding fathers, John Adams and Tomas Jefferson. These two had very different lives, personalities, and childhoods but did have the same love for the american colonies. This could be used as an integrated history and reading lesson. Students can do a study on John Adams and Tomas Jefferson. They could make a venn diagram of the two and list similarities and differences. When a zoo keeper named Amos McGee has to take a sick day his animal friends go to visit and help him the way that he always helps them. 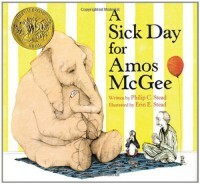 The book goes through Amos McGee's daily routine and the animals reactions and actions the day Amos does not come into work. This is such sweet book that shows the importance of friendship. Students could identify the sequence of events of Amos McGee's daily life. This book could be used for many different lessons. Students could compare and contrast characteristics of the birds vs. characteristics of the bats. It could also be used as an integrated science lesson to teach about adaptations. It could be paired with an informational text on adaption. 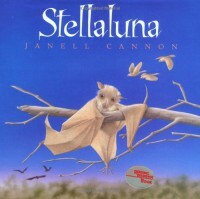 After reading both students could find what adaptation Stellaluna has. Great for beginning readers. Have students go on picture walk to demonstrate that you can use pictures to help you determine what a text might be saying. Use a prediction chart to see if predictions match story. 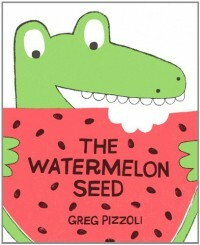 This book inspires creativity and can communicate to children that a story is what you make it. Before reading students could go on a picture walk and make predictions about the text. After reading students can confirm or reject their predictions. 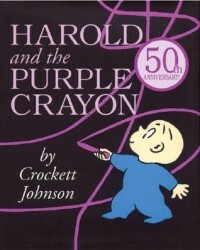 It would be fun the let students pick a colored crayon and create their own adventure. Additionally teachers pay teachers has comprehension questions. 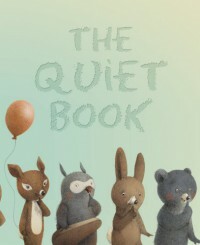 "The Quiet Book" is geared for a younger audience. Each page has an illustration of different situations that require silence and is accompanied by a few words explaining the situation. The teacher could explain that different emotions or occurrences can be present in many different situations. Students can do an activity listing different situations where you need to be quite or expand to include other one situation that causes the same emotion. 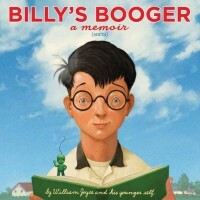 This book could be used to teach biographies and Memoirs. After reading the class could discuss why this is a biography. 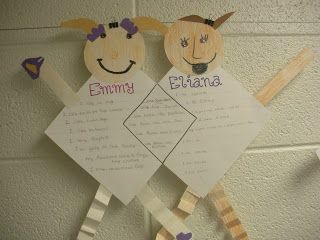 Students could write their own biography. This book could also be used to encourage creative writing. The class could focus on the story from William's younger self to show students that anyone can be a writer. This story is meant to inspire children to be themselves rather than letting people tell them who they should be. This book could be used at the beginning of the year or for a character building lesson where students could share what they want to be and who they are afterwards. This could also be used for a lesson in studying book themes. 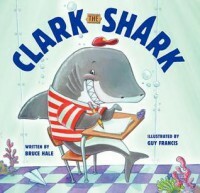 In this story a shark must learn to use self control in the classroom, he learns to control himself by making up rhymes when he gets to excited. This story could be used in the beginning of the year when making rules or for any child who has problems with self control. 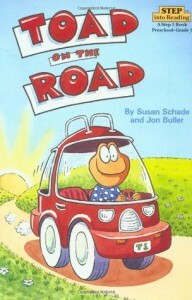 When learning rhyming words this book could also be an asset. 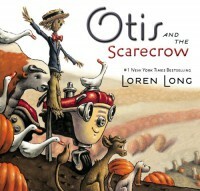 This a short book with great pictures, which makes it great for younger grades. There are many onomatopoeias incorporated throughout the story. As a teacher I could use this to present or give examples of onomatopoeias. The story also shows how a charter talks and looks when he is scared. This could be used as a model on how to write the emotion fear. More ideas are available on the link below. 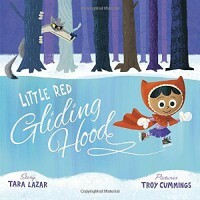 This spin off of Little Red Riding Hood tells the story of how she and the wolf won a ice skating competition against all the other fairy tales. I would use this book in the classroom for to purposes. First it could be used to learn cause and effect as well as problem and solution. Second this book could be used to demonstrate referencing other texts. Students could do a close reading and pull out all different fairy tales referenced in "Little Red Gliding Hood"
Tacky the penguin is very different from his penguin friends and doesn't really fit in. But in the end they are thankful that he is who he is. 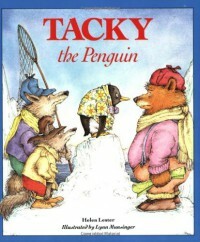 I would use this book to compare and contrast Tacky from the pretty penguins. This would also be a great book if a bully problem presents itself.